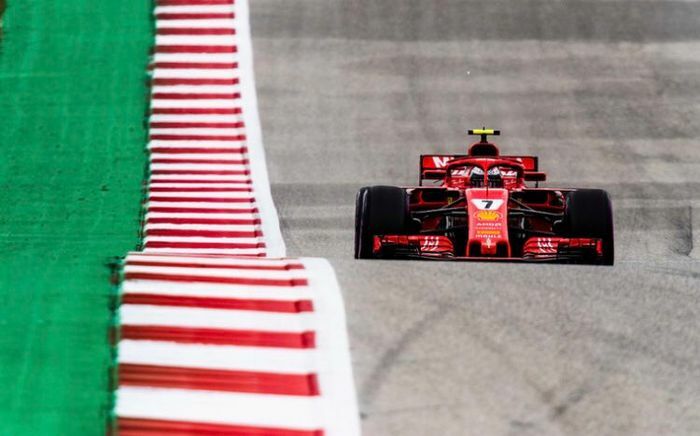 It’d be a huge understatement to call Kimi Raikkonen’s win at the Circuit of the Americas on Sunday a ‘popular victory’. 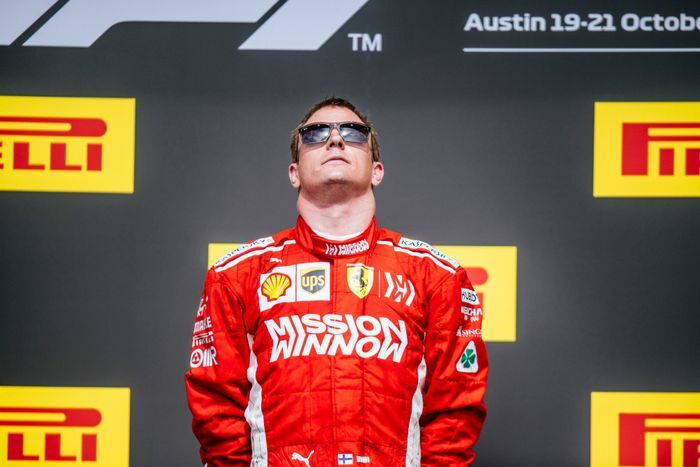 It was amazing to see the Ice Man return to the top step of the podium after such a long absence, and he even broke a record when finishing ahead of Max Verstappen and pole-sitter Lewis Hamilton. The last time the Finn took the chequered flag first was the 2013 Australian Grand Prix during his stint with Lotus. 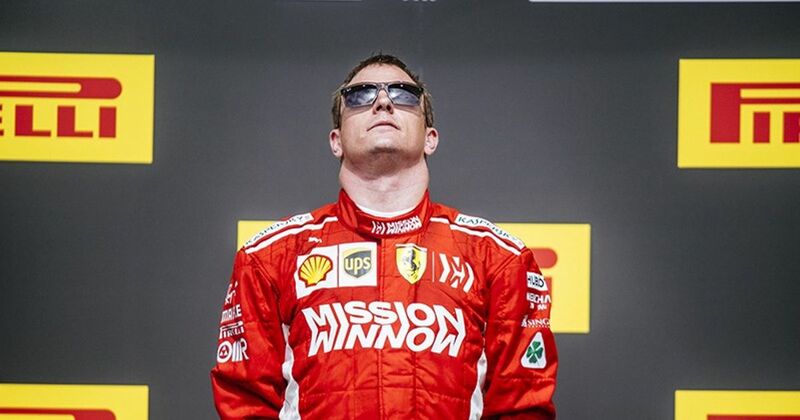 He ending up waiting another 113 races to score another win, more than any other driver. Before Sunday, Riccardo Patrese held the dubious honour with a gap of 99 Grands Prix. But if we’re looking at time alone, the five and a half years between the two victories isn’t the longest amount of time to pass between consecutive wins. Patrese went six years and seven months between his 1983 South African GP and 1990 San Marino wins, for instance. A longer gap in terms of time, but quite a bit shorter in terms of Grands Prix, since F1’s organisers stuff more races into a year now than they did back then. There are other drivers who have waited longer, too. Bruce McLaren and Jack Brabham each have a gap of around six years on their racing records. 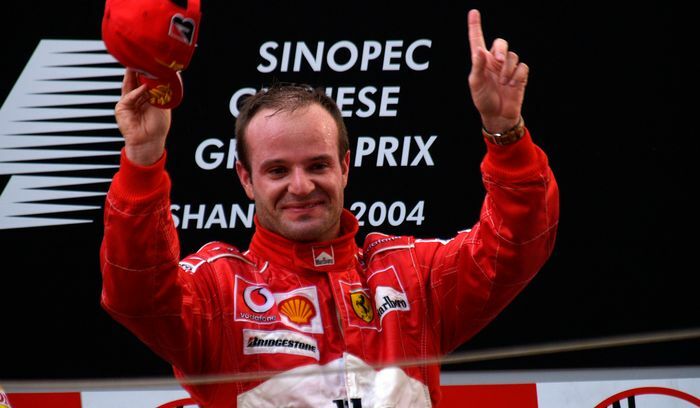 For a more recent example of a victory ‘drought’ (which is a little shorter than Raikkonen’s), we could look to Rubens Barrichello, whose 2009 triumph at the European Grand Prix with Brawn occurred nearly five years on from the previous one which was scored with Ferrari.